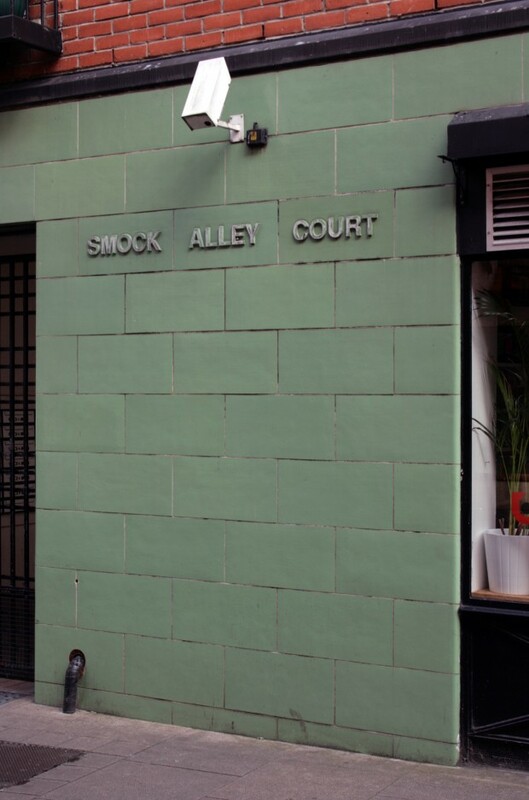 Smock Alley Court is tucked down at Temple Bar’s western edge, between Cow’s Lane and Fishamble Street. 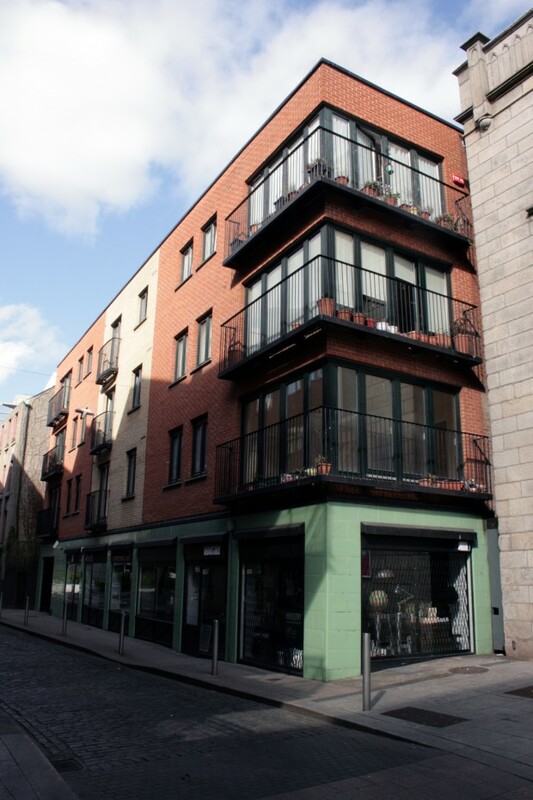 It was designed by Horan Keogan Ryan (HKR) Architects and completed in 1998, providing social housing around a gated courtyard and accommodating a number of retail units on the Essex Street face. 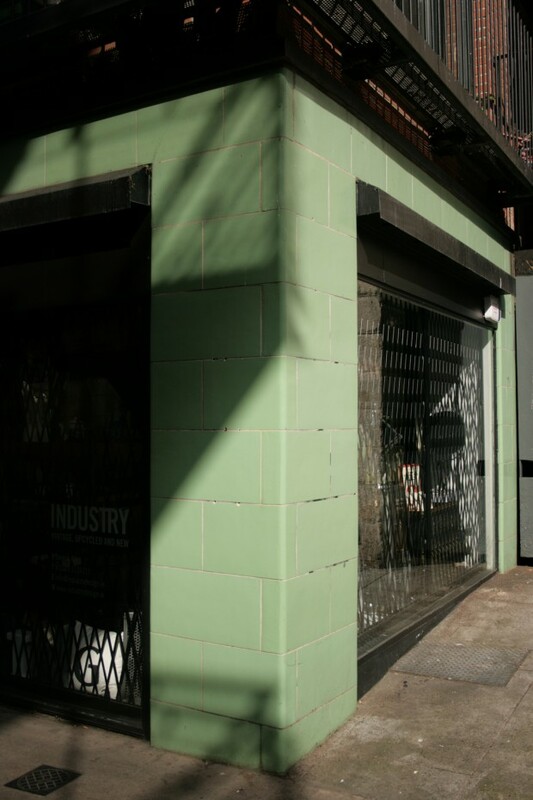 These big, mint-green tiles are a highlight of the street, contrasting well with the stone and red brick nearby. The colour is a particularly good match with the industrial (!) 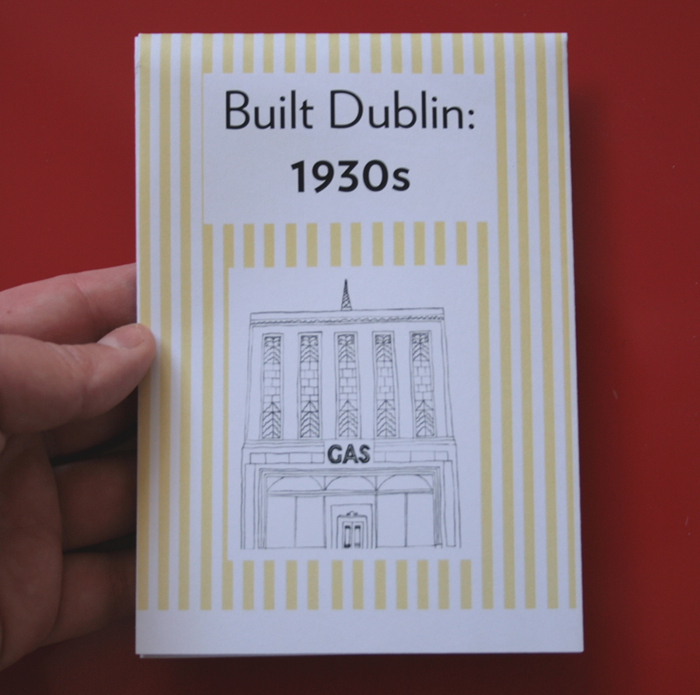 and vintage aesthetic of the current corner tenant, Industry.